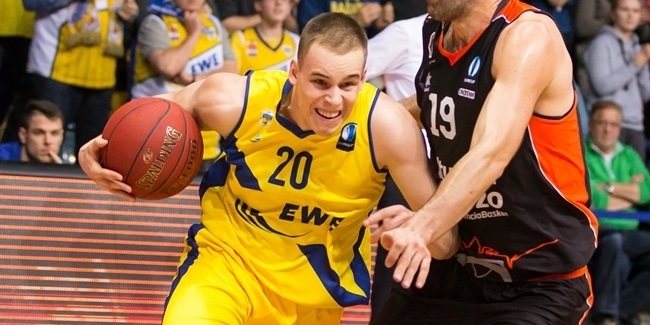 EWE Baskets Oldenburg extended its relationship with shooting guard Julius Jenkins on Thursday, re-signing the player for what will be a third consecutive season together with an option for the 2015-16 season. 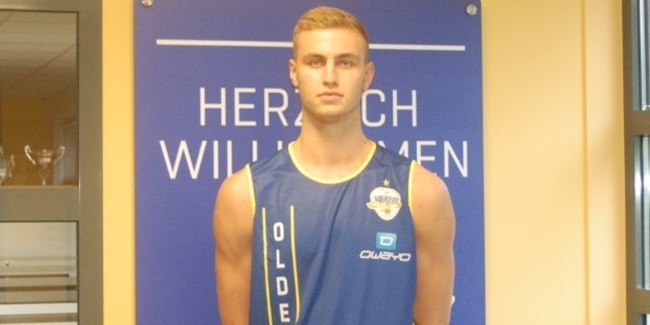 Jenkins (1.87 meters, 33 years old) averaged 11.9 points and 2.8 assists off the bench in 10 Eurocup games for Oldenburg last season in addition to 14.6 points per game in the German League. He has played the vast majority of his professional career in Germany, suiting up for Brose Baskets Bamberg, Alba Berlin and RCE Falke Nuernberg. Jenkins also played one season for Euphony Bree in Belgium. 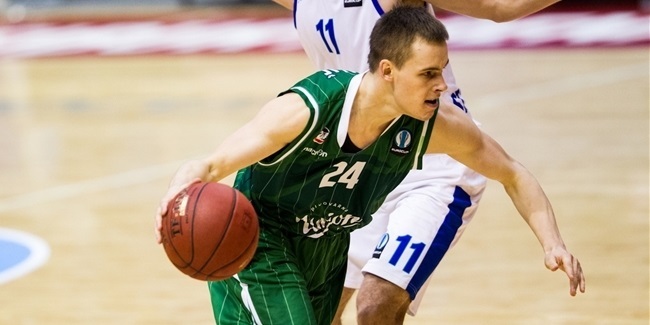 He has played six Eurocup campaigns and is fourth on the competition’s career scoring list with 974 points. His 129 three-pointers are tied for fifth on the competition’s charts. Among his career highlights, Jenkins helped Bamberg to win the German double - league and cup titles - in 2012. He lifted the German League (2008) and the German Cup (2009) trophies with Alba, which he also led to the Eurocup title game in 2010.